Your wedding. One of the biggest days of your life! 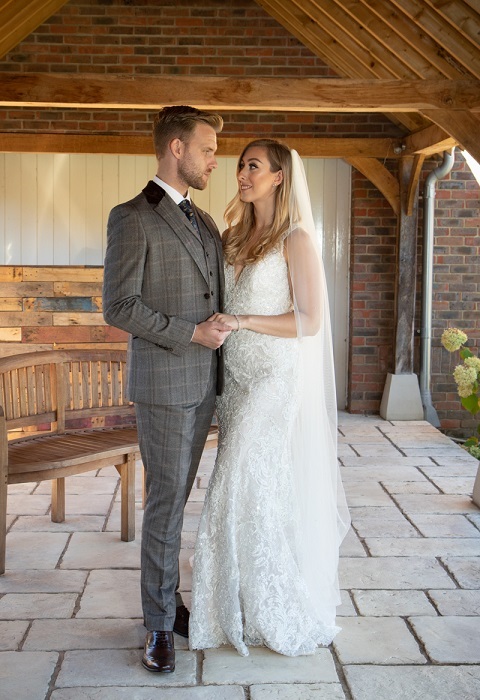 Let us help you look and feel the best.We invite you to book a free consultation and enjoy our famously impressive personal service that caters to your requirements. 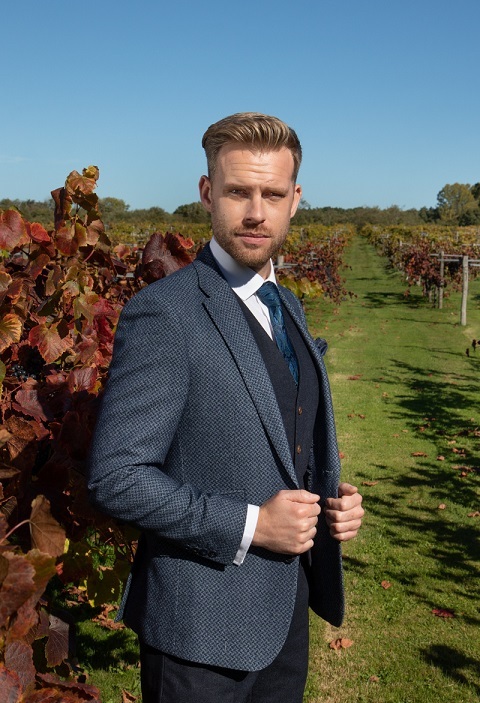 Choose from traditional morning wear such as a Tailcoat suit, to a more modern take on the slim-fitting lightweight lounge suits. Please book an appointment with Astares now. 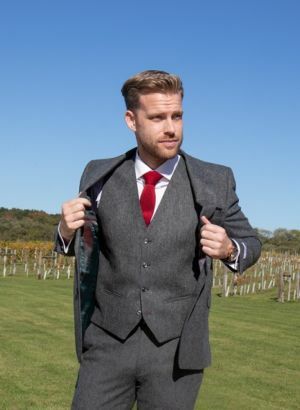 Hirewear has long been the tradition to suit up a wedding party of men. Here at Astares we offer the traditional morning wear as well as some sharp modern lounge suits. 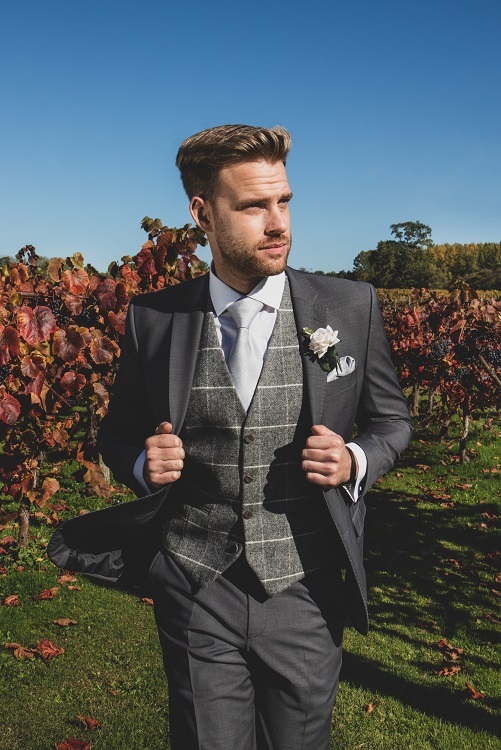 There are a great selection of waistcoats and accessories to ensure an individual wedding outfit. We supply suits in sizes from a 3 year old child to a 60 inch chest larger man. You will be guided from the first appointment on your options of colours and patterns to ensure you get the suit just right for the groom and also that it matches in with those all important themes and venues. We will then help build the party around the groom to ensure our groom stands out on his wedding day but that the groomsmen co-ordinate and compliment. We will then size and fit everyone of your party to ensure the right fit just for them. 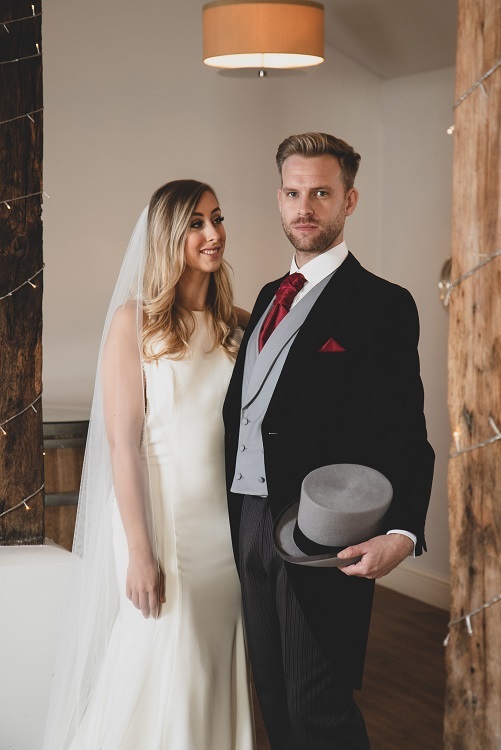 We aim to make this process of wedding suits an pleasurable and enjoyable experience. Hire prices vary depending on the outfit and accessories you choose. All of our prices include our full service from your first appointment to the event date. As an example price we have selected our most popular hire suit which is our modern blue lounge. Deal- Hire 4 outfits and get 5th outfit for free. Growing ever more popular is to purchase the grooms suit. 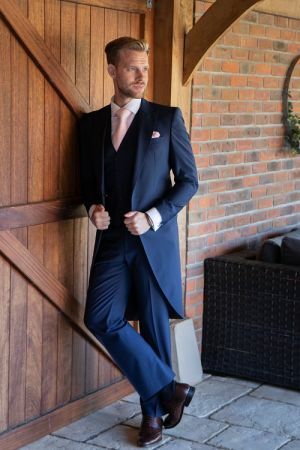 This allows for the Groom to be far more individual and feel extra special on his wedding day. 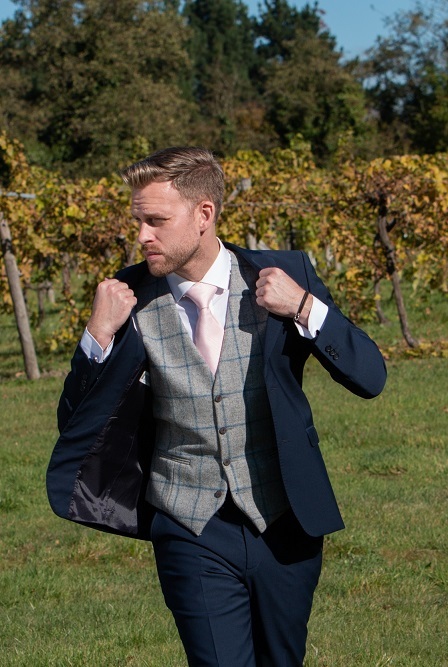 We have a vast selection of materials, colours and patterns in stock along with the option to have adjustments to ensure that perfect look and fit. At Astares you will receive the same appointment service with our guidance and support 100% of the way. 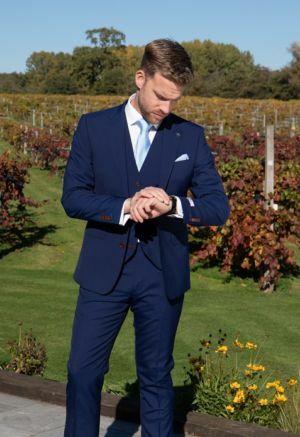 We will then work with you to look at hire or purchase options for the groomsmen. We can ensure we get the right outfits for your entire party and be mindful of budget. Children sizes start at just 1 year! You can of course and browse much of the range and shop online. 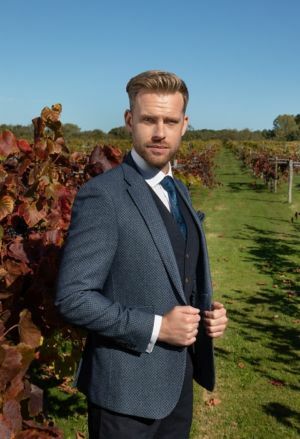 The purchase range begins at £150 for a 3 piece suit with children’s at just £75! Book in for your free appointment today.